Financial Literacy Session: 12:15 p.m., Room 106 in The Webb, OSU-Lima, 4240 Campus Drive, Lima. 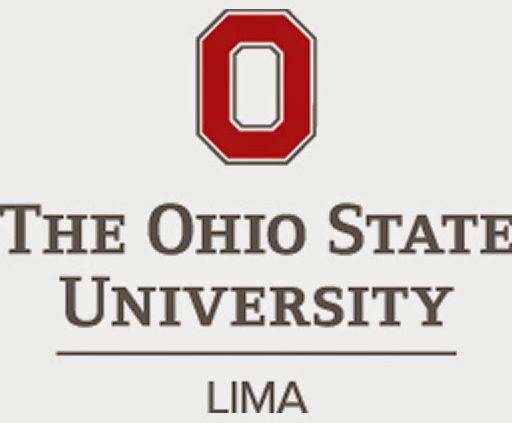 LIMA — Ohio State University Lima is hosting a financial literacy session with Huntington Branch Manager Heather Jordan at 12:15 p.m. Jan. 14 in room 106, The Webb, 4240 Campus Drive, Lima. This entry was tagged 011419. Bookmark the permalink.